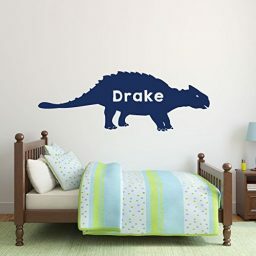 What did one Stegosaurus say to the other Stegosaurus when the T-Rex walked by? 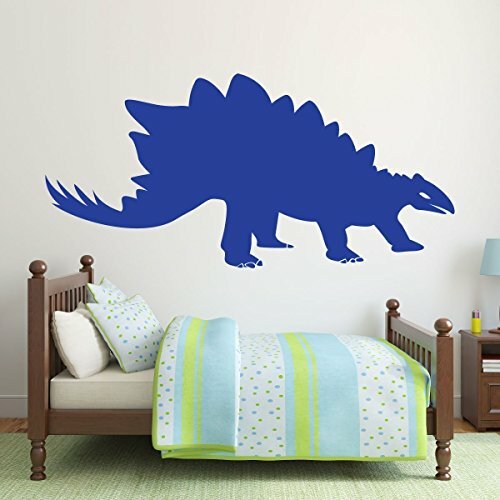 Send this Stegosaurus stomping across your favorite dinosaur lover’s wall! 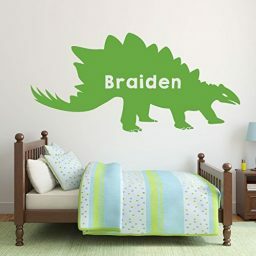 His spiny spines and spiky tail scare away predators but bring humans gawking! 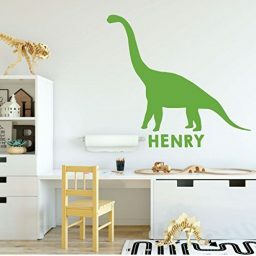 This Jurassic herbivore is well-recognized for the bony plates that were developed as a defense, because their brains were only the size of ping-pong balls. 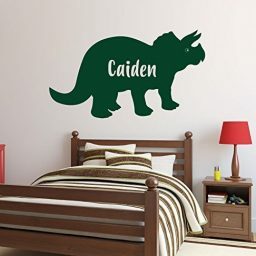 Let this dino friend graze his way through your child’s bedroom, nursery, or playroom, and watch the friends come running to play! 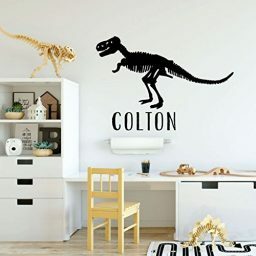 Customize this design with a name for a truly personal touch that says, “I love you” to the special paleontologist in your life. 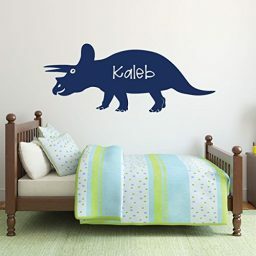 This humble herbivore is sure to catch they eye of everyone around when you use him as a Jurassic decoration! Stegosaurus makes a perfect party decal or can be placed on the walls of a classroom or library. 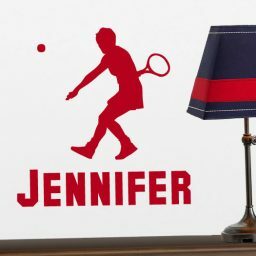 When you choose to customize this image with a name, history comes alive! 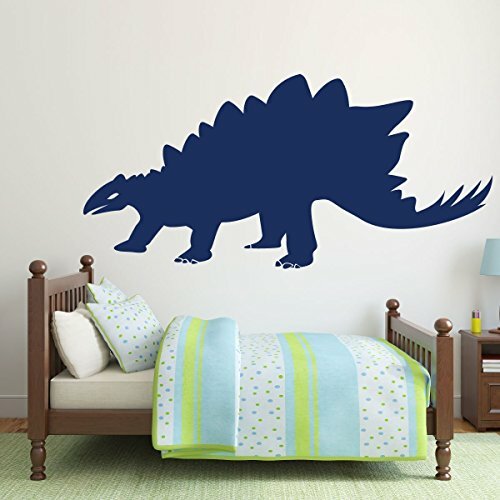 This Stegosaurus is a rough and tough dinosaur children are sure to love. 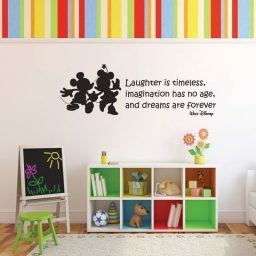 His steady gaze and pointed tail will warn others that he is there to protect your child! 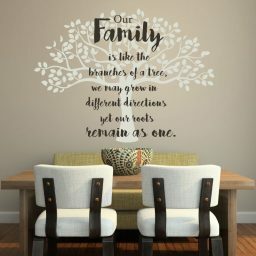 He comes in a variety of colors and sizes to fit in any room or space you wish! 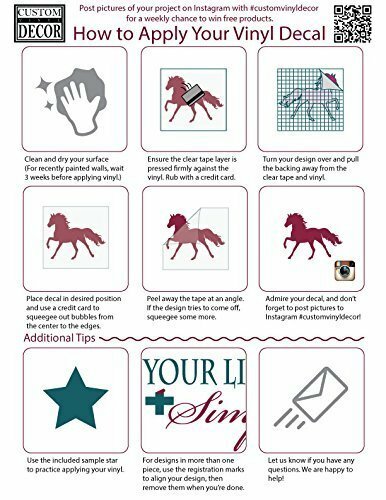 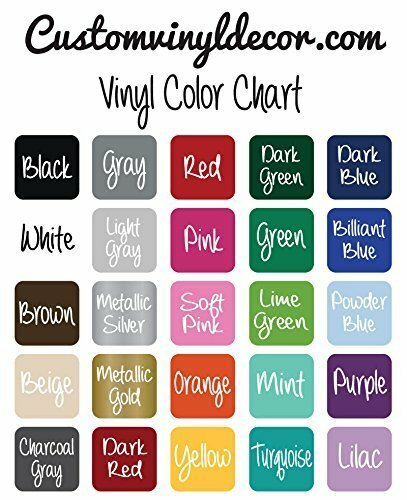 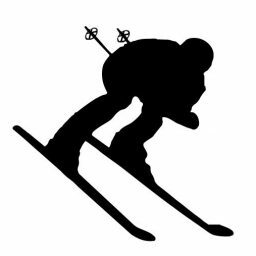 These vinyl decals go on easy and stay on strong but are also safe for your walls. 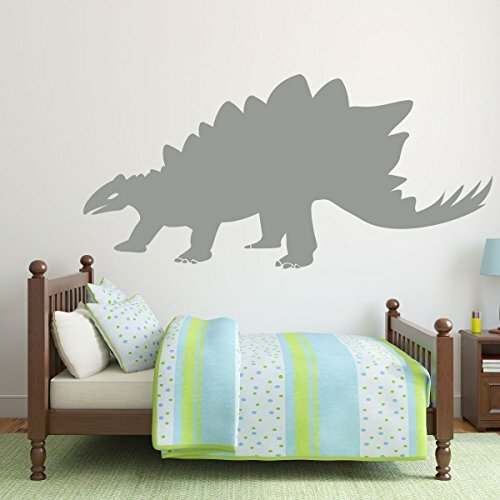 Future paleontologists would love a dinosaur-themed room, and this stegosaurus vinyl decal is an easy way to make their dreams come true!